Activated 18.6.60 at Pashino, Novosibirsk Oblast, under the 212th Guards Missile Brigade, and from 5.61 the 39th Guards Missile Division. The regiment stood down in 1977. The regiment went on alert duty 15.11.79 with 9 RSD-10 Pioner-K (15P645K) missiles. The regiment stood down in 1981, and began conversion to the RSD-10 Pioner-UTTKh (15P653) missile - alert duty from 1981 with 9 missiles. The regiment stood down in 1989, and began conversion to the RT-2PM Topol (15P158) missile - alert duty from 11.5.90 with 9 missiles. 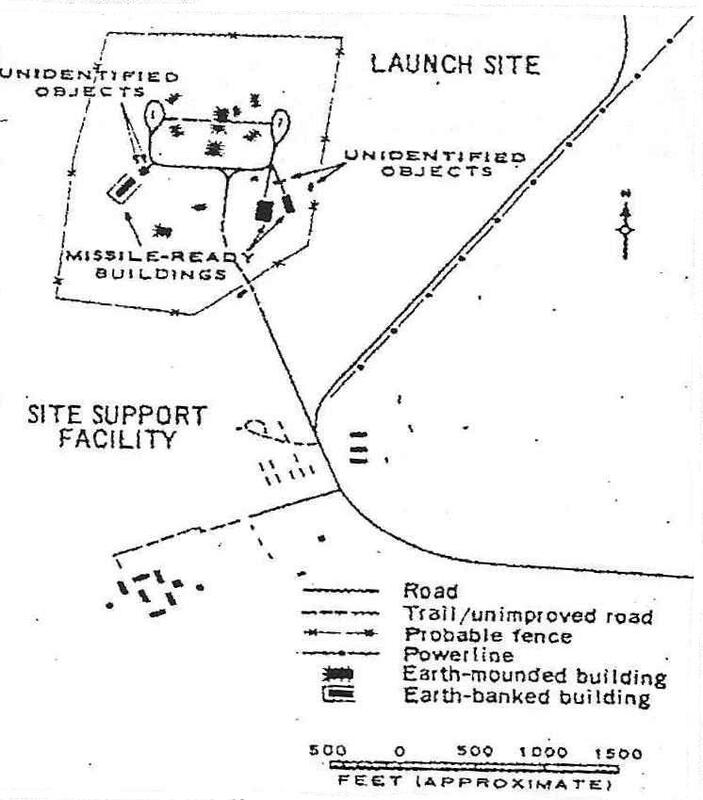 US designation 1964-1977: Novosibirsk ICBM complex (Launch site E, later Launch Site 5). Type IID pads.